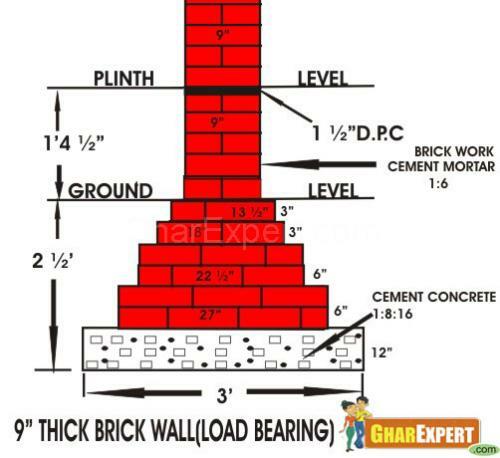 Topic: sir what should be the minimum thickness of a load bearing wall? 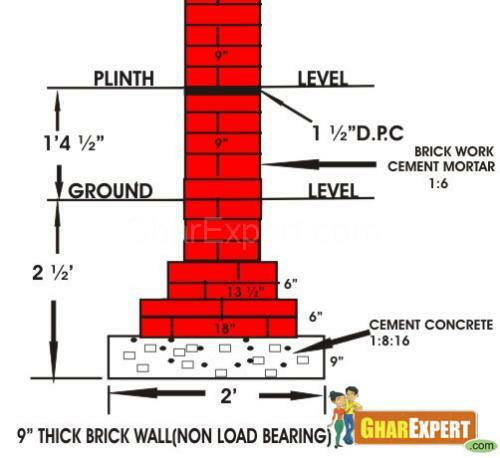 The minimum thickness of load bearing wall is 9''. Awesome post. Thanks for sharing. I have also a little discussion on . A fuel BBQ is StartBBQ definitely a terrific funding if purchased correctly. The standard fashions are typically strong, fashionable and highly effective. In case you are a critical "Al Fresco Chef" and actually take pleasure.